The secret to cutting costs and improving your efficiency? Choose self-service! With self-service you make your customer more self-reliant. And with a self-reliant customer, the service desk has more time to solve more difficult questions. A win-win situation. 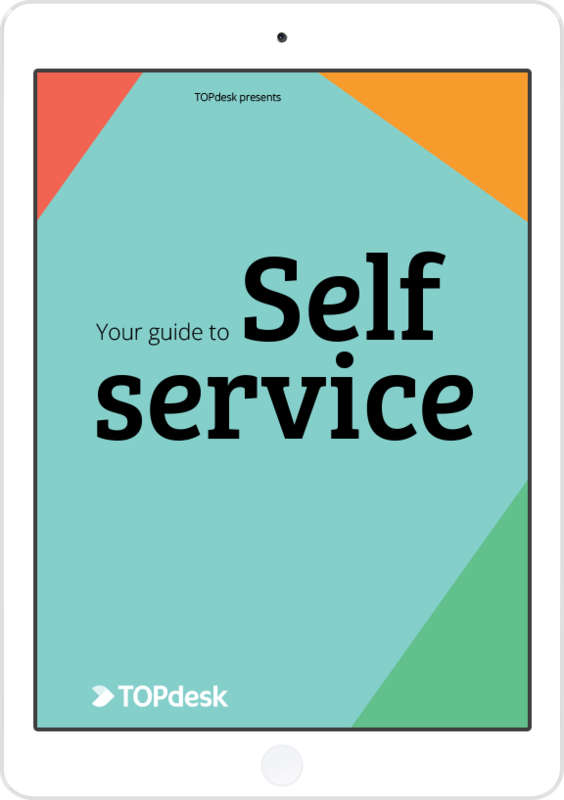 In this e-book you'll learn in 50 pages how you can make your service easier and more fun with self-service. Discover valuable best practices to set up a self-service portal that stands out. Chapter 6 CERM: Is the phone ringing off the hook? 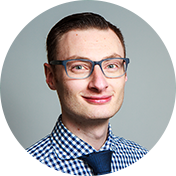 Colin is a service management consultant at TOPdesk and knowledge management specialist. He helps organizations make their customers more self-reliant and happier via Shift Left and the smart use of knowledge management.